Ten years ago, if you recall, Kinetic had introduced the Blaze, a maxi-scooter with an interesting ‘Catch me if you can’ decal at the rear. It was a comfortable and powerful maxi-scooter that would easily overshadow most motorcycles by its sheer size. Unfortunately, it didn’t survive too long in the market. It was possibly ahead of its time as buyers weren’t quite ready to accept variomatic scooters sharing the same space with geared motorcycles. But, as years have passed, the scenario has drastically changed. Today, the market has no such reservations. In the 125cc scooter space, the Suzuki Access 125 has been the honcho leading the segment for a long period. But a maxi-scooter derivative of that very machine now aims at making its own presence in the market. It’s the comeback of a segment, and we reckon it’s probably at the right time, too. 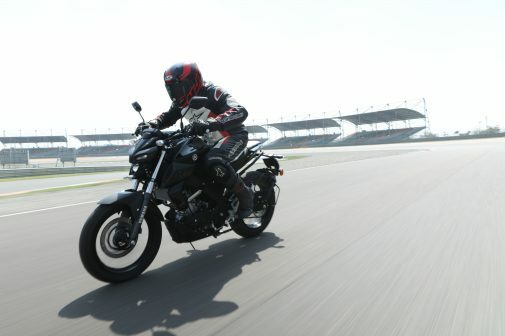 This is the all-new Suzuki Burgman Street. View it from the front, the side or the rear, and you’d be surprised to learn that it is nowhere close to any other 125cc scooters on the market. That’s because it shares its appearance with the Burgman 400 and 650 sold in the international market. 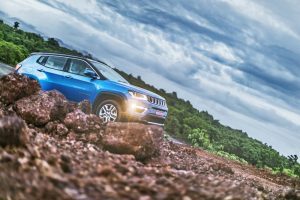 It has a prominent front section, dominated by the full-LED headlamp with striking DRLs, which offer a wide and strong spread, lighting up the street well at night. 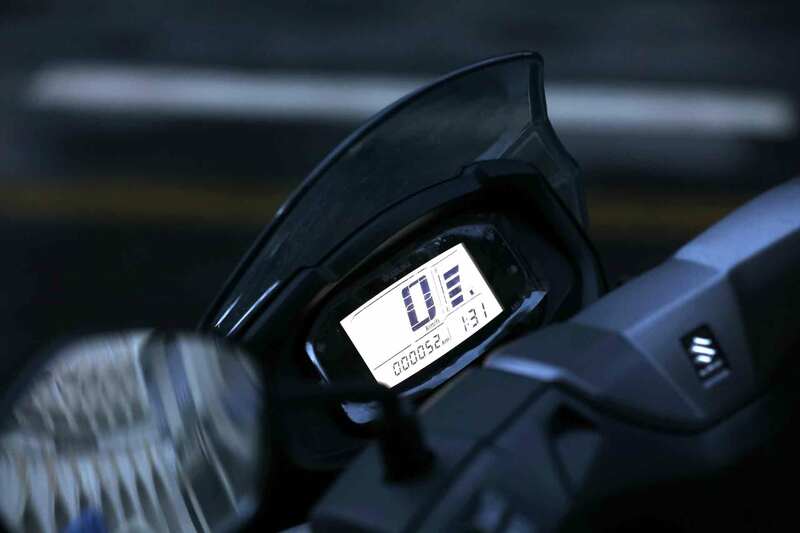 It has a fully digital instrument console that’s clear to read even while riding. The tail section is well defined with edgy lines and a chunky grabrail completing the look. Aesthetically, the Burgman Street fills all the boxes, except one: the rear wheel. A 12-inch wheel at the back would have looked far better than the current 10-inch wheel the Burgman boasts, leaving aside the ride and handling benefits. 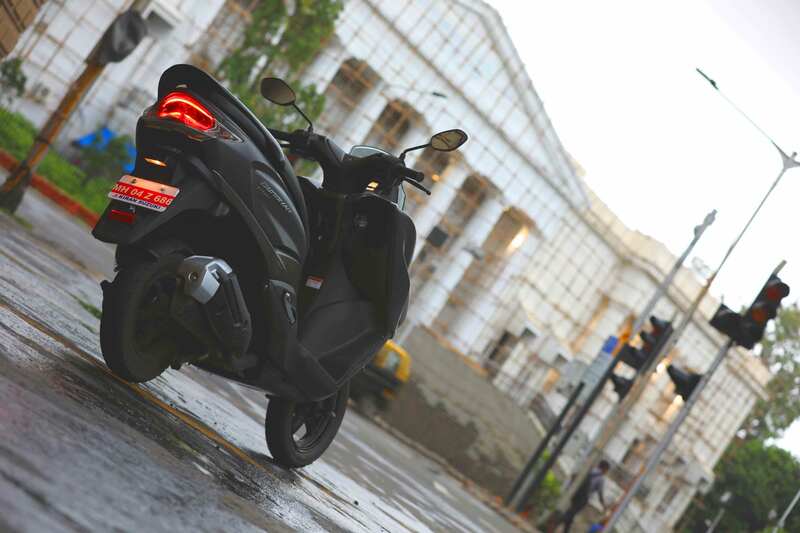 Positioned as a maxi-scooter, the Burgman Street is packed with some neat, noteworthy features. For instance, the 21.5-litre underseat storage (largest in the segment as per the company), same as the Access 125, is large enough to accommodate a regular full-size helmet. There’s also has a bottle holder and a nifty storage compartment with a lid housing a 12V socket (a USB-charging port is an option) located below the handlebar. The next thoughtful feature is my favourite. 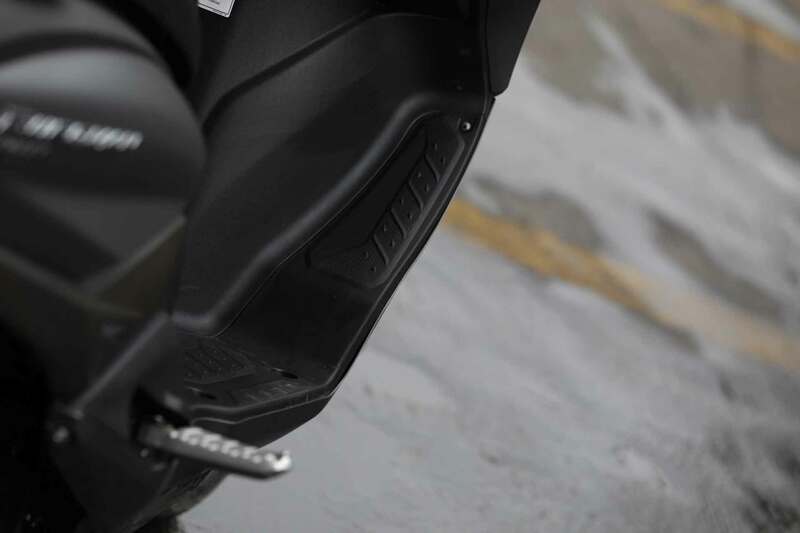 The Burgman Street has what Suzuki calls it ‘flexible foot position’ which allows you to stretch your legs out and comfortably place them on the footrest moulded into the apron. With a well-padded seat, wide handlebar and this cruiser-like stance, long distance trips are bound to be far better on the Burgman. 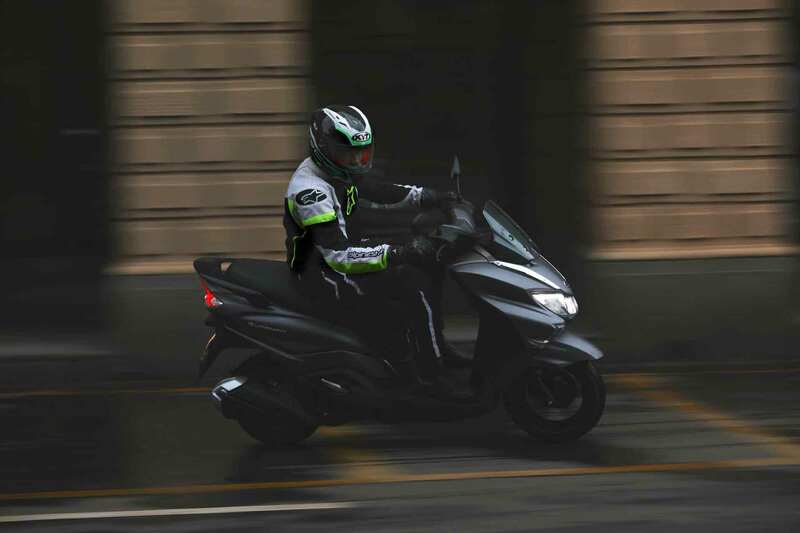 Since the Burgman Street is essentially the Access 125 underneath, it has the same 124 cc engine. Despite identical power figures and an additional weight (of 7 kilos), the Burgman Street still feels like a brisk scooter. It also has a strong mid-range and is most comfortable to ride around the 70-75 kph mark. You can exceed further, but it only adds to straining the motor and small vibrations creep through the floorboard and handlebar. The overall ride quality is well-balanced as the telescopic forks and rear monoshock soak up bumps and undulations well. For anchorage, the scooter comes with a disc brake up front and a drum for the rear. There’s also the Combined Brake System (CBS) which applies the front brakes on the application of the rear. Unfortunately, the disc lacks in providing progression and feel. 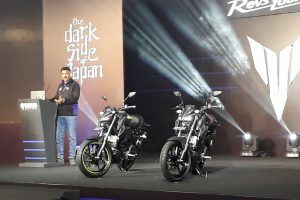 The new Burgman Street retails at Rs 68,000 (ex-showroom, Delhi), which in comparison to the Access 125 demands a premium of Rs 8,900. 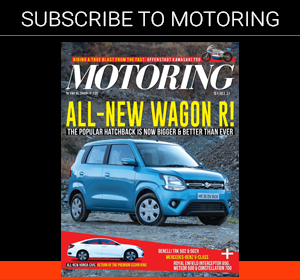 The price might seem steep at first, but after spending a few days with the Burgman, it’s clear that it has a lot to offer over the regular Access 125. 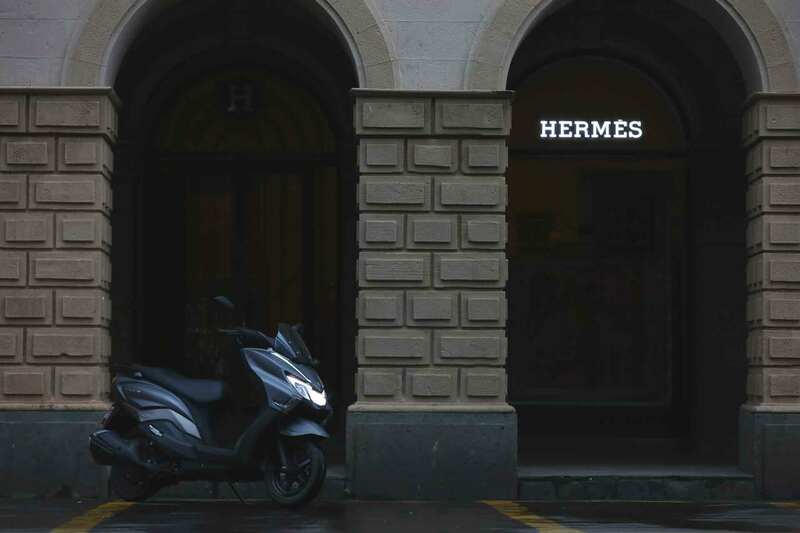 With the new equipment, thoughtful features and styling which draws in a lot of eyeballs, the Burgman Street, in my opinion, is a fairly priced scooter. And one that will help Suzuki write yet another success story.